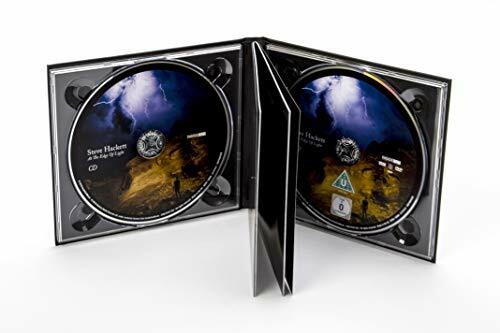 5.1 surround sound mix & behind the scenes documentary. 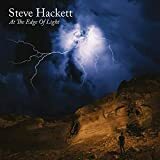 Legendary former Genesis guitarist Steve Hackett's 2019 studio album 'At The Edge Of Light'. 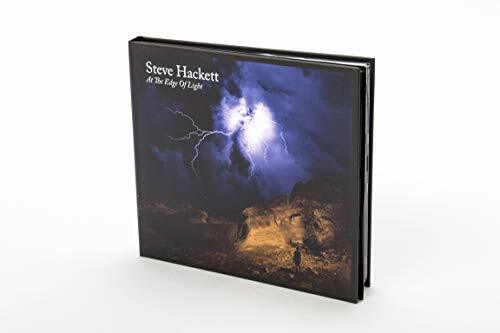 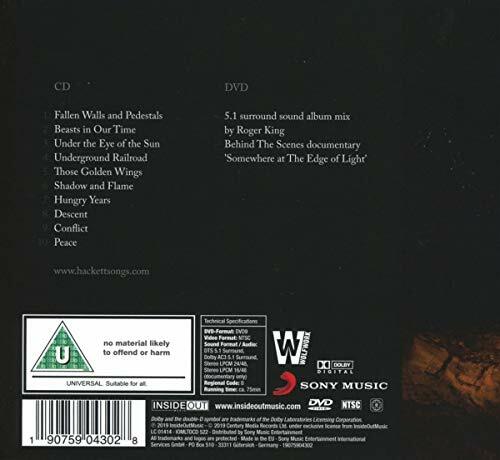 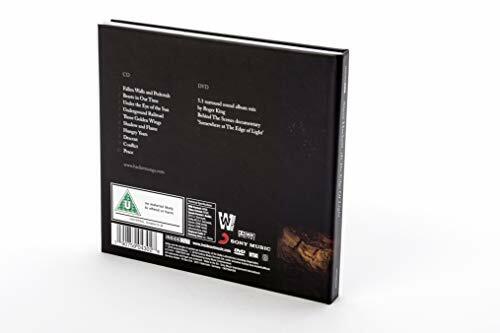 The album which features ten songs, sees Steve unite a vast amount of styles ranging from guitar driven rock to epic orchestration, from world music to the reflective and atmospheric all brought together in Steve Hackett's unique style.